Daughters of Davis have very kindly given us three copies of their debut album, To The Water. I already have my own copy of this CD and I can't stop listening to it, it is stunning. DoD are currently on their UK tour taking to the road for the year ahead having already spent the last 15 months at it. Today it's your turn to get a copy of their album. To enter see the giveaway rules here and in the meantime check out their YouTube chanel. Buy one of my books and get a King's Square CD by D7 Band for free. To claim your free CD post photo of you smiling with the book your purchased on our Facebook page and I will send you a CD as a thank you. 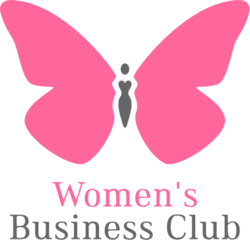 If you have something you would like to contribute to our Massive Christmas Giveaway please let me know. Giveaway #2 coming soon so keep a look out. 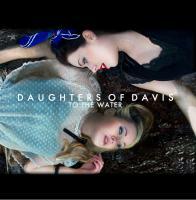 Would LOVE to win this Daughters of Davis CD!!! !